HOUSTON (KTRK) -- The scheduled July 14 execution of a man convicted in the slaying of a Houston medical student was postponed indefinitely Wednesday pending testing of the lethal injection drugs as part of a lawsuit settlement, a prison system spokesman said. A state district judge in Houston withdrew the execution order for Perry Eugene Williams because the tests will not be received in time for review by the condemned man's attorneys, said Jason Clark of the Texas Department of Criminal Justice. 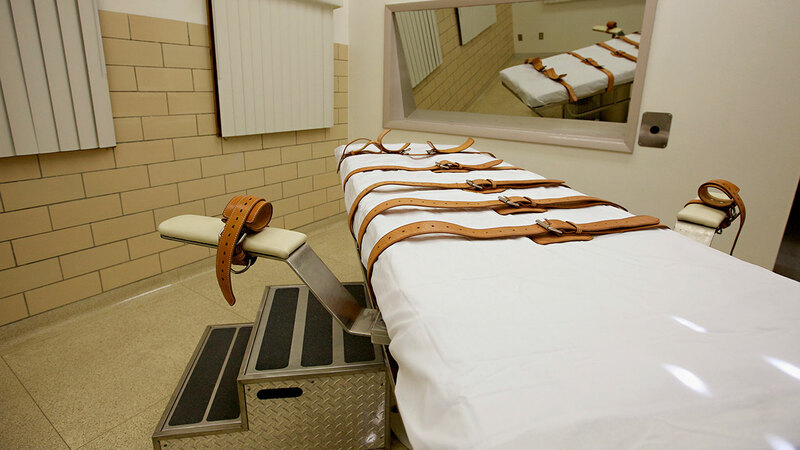 The Texas Attorney General's Office agreed to the tests to settle a lawsuit filed on behalf of Williams and another death row inmate that challenged the use of the drugs. This is the second time the execution was postponed for Williams, who was sentenced to death for the 2000 slaying of Baylor College of Medicine student Matthew Carter. A Sept. 29 execution date was canceled so a new attorney could be appointed to handle Williams' appeals.